"It's like Angie's List for authors!" 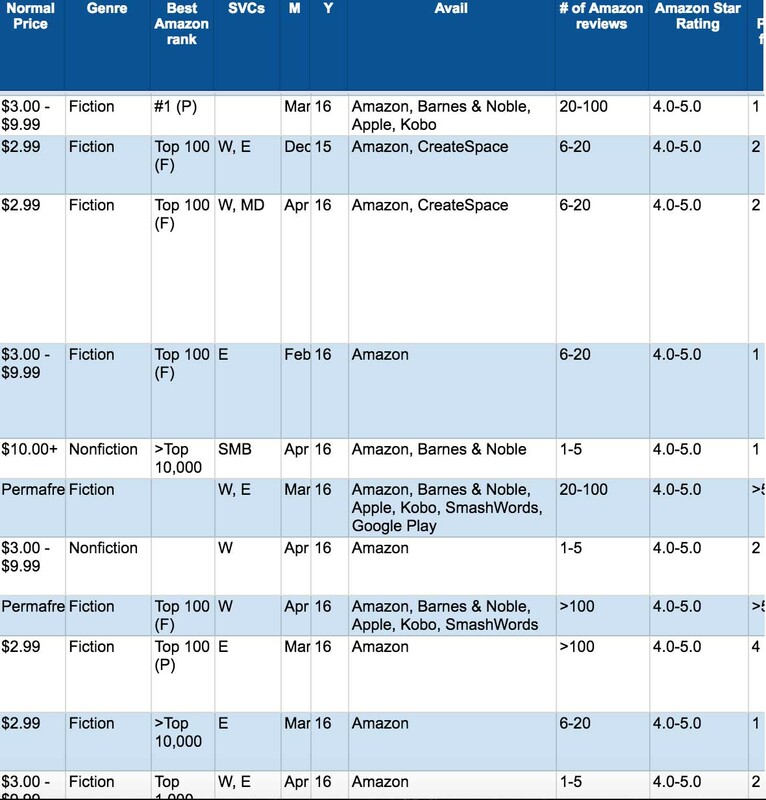 Indielisters is the largest live database on the web of book promotion results and author service reviews built exclusively by authors. "Email sent to 50,000+ members!" BUT HOW MANY BOOKS ARE ACTUALLY DOWNLOADED? 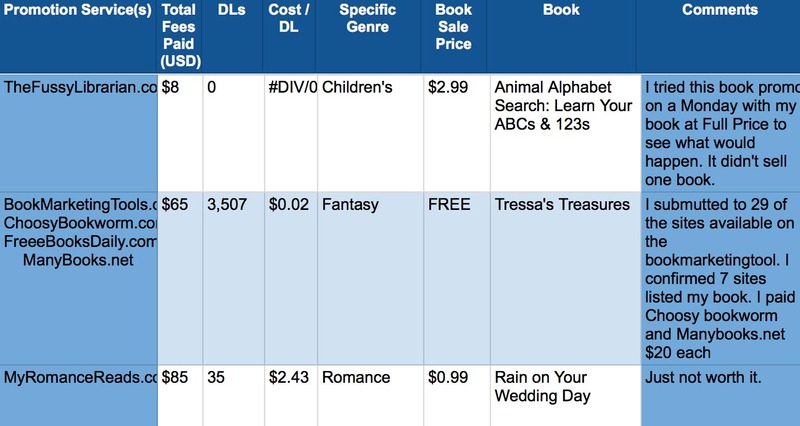 AND WHICH AUTHOR SERVICES ARE ACTUALLY WORTH IT? Browse the lists. Then share your book promotion results and author service experiences to help the writing community get the best bang for their book. Browse results from other authors. Then share yours. Because when you share, we all win. There are hundreds book promotion sites and author services out there. Success depends on finding and choosing the right promotions and services for your book. Indielisters shows you what's working and what's not. "But I'm running multiple promotions..."
Put them in a single entry and show us the power of stacking. "My publisher has my numbers..."
Ask for them. They want you to succeed, and finding the best promotion strategy is part of that formula. "Can my agent/publisher/promotion service give you my numbers?" No. Indielisters is built exclusively by authors. No catch. It's free. You get help choosing the best author services, and you get to help other authors. "But this doesn't tell you the whole story..."
Of course not. But it's a great beginning. . .
You get help picking promos, and you get to help other authors.